All of the following links open up in a new window/tab. Home to Kelvin's weekly residency. Find out which special guests will be playing at the club with Kelvin. 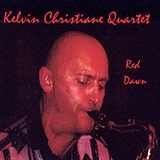 www.cdvine.co.uk All of Kelvin's recordings can be purchased from Paul Nieman's website. www.davidshefford.com Graphic design for web and print. This website has been designed and built by David. www.zeigonmusic.co.uk Space theme corporate entertainment. www.sadlair.co.uk Keith Sadler - Flying trumpet. www.turretjazz.co.uk Geoff Castle, music production. 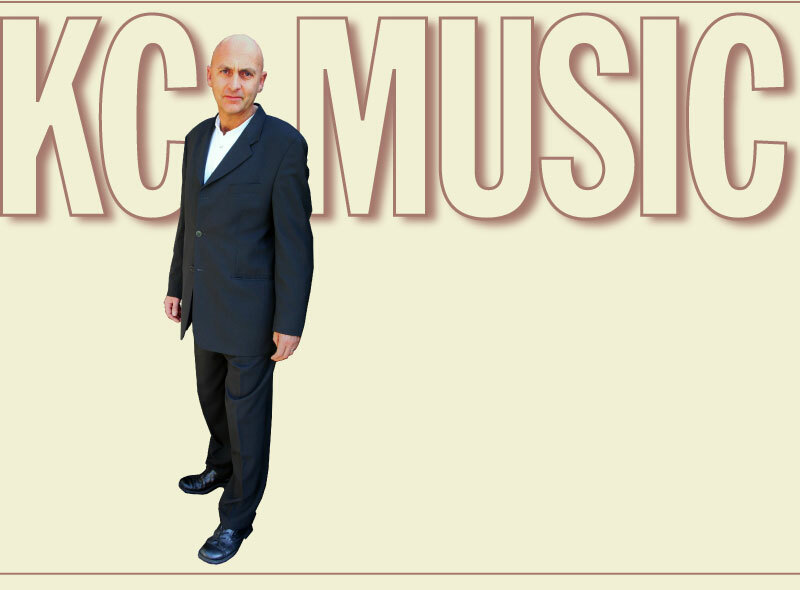 www.stewartcurtis.co.uk Jazz and Klezmer music. www.santomusic.co.uk Chris Lamptey - Jazz Guitar. www.angilley.com Neil Angilley music production. www.barbarabenson.com Jazz vocalist and vocal coach. www.lesleychristiane.com Jazz vocalist, best selling author and flower designer. www.jazznet.co.uk Jazz connections: jazz concerts and musicians.